Donate your car in Georgia, a “Peach” of a state, and one of the original 13 colonies. The Vehicle Donation Processing Center can help you find the right non-profit in your area to accept your vehicle donation. Your car donation can go to help a cause in your area of your choice. By acting locally you can make a difference in your community. We make it easy for you by handling the pick-up and paperwork when you donate your vehicle in Georgia. Are you a resident of Atlanta, the city that combines the charm of the gracious old south with the action-packed urban life of a modern city? Or do you live in Augusta, surrounded by beautiful antebellum architecture and historic Civil War sites? Wherever your home is, we can accept your car donation all across Georgia. 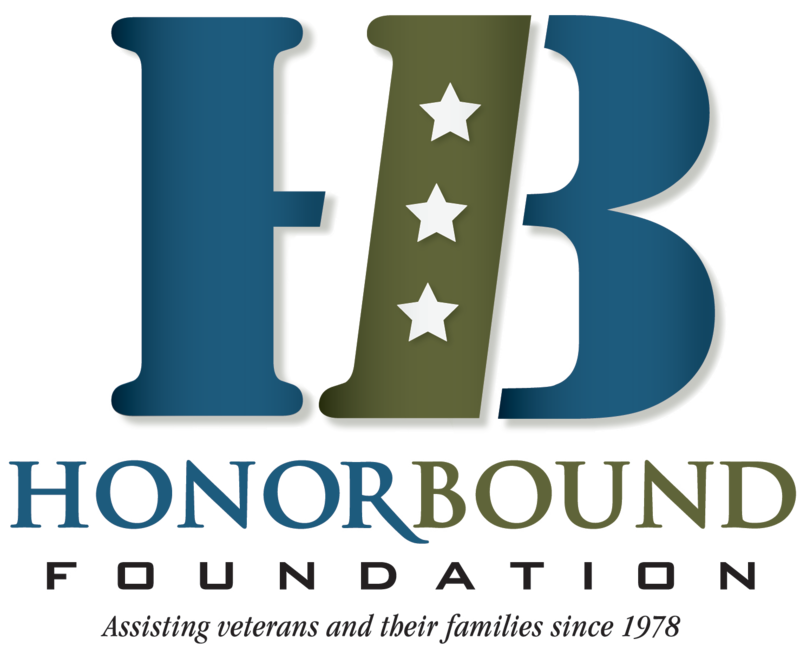 Just call us or fill out an online donation form for one of the non-profits that serve your state. Donor benefits include free pick-up, no paperwork hassle, and a tax deduction. Call or click today! The mission of Cancer Support Community-Atlanta is to ensure that all people impacted by cancer are empowered by knowledge, strengthened by action, and sustained by community. Our mission is to spread help, hope and answers. Easterseals provides exceptional services, education, outreach, and advocacy so that people living with autism and other disabilities can live, learn, work and play in our communities. Our mission is to educate students about the impact of food choices on human health, the environment and animals; to encourage critical thinking about common assumptions and to support plant-based food choices for a healthy, sustainable and compassionate world. Partnership Against Domestic Violence (PADV) works to end the crime of intimate partner violence and empower its survivors. The PADV vision is a community free of domestic violence. 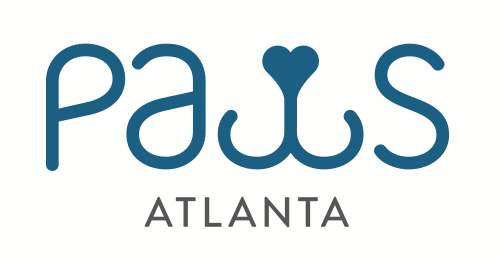 The mission of PAWS Atlanta is to build a community of caring, by people helping pets and pets helping people. We are a private, not-for-profit animal welfare organization founded in 1966, originally as the DeKalb Humane Society. We provide love, nutrition, medical care and basic training to enrich the lives of homeless animals until permanent, safe homes can be found.